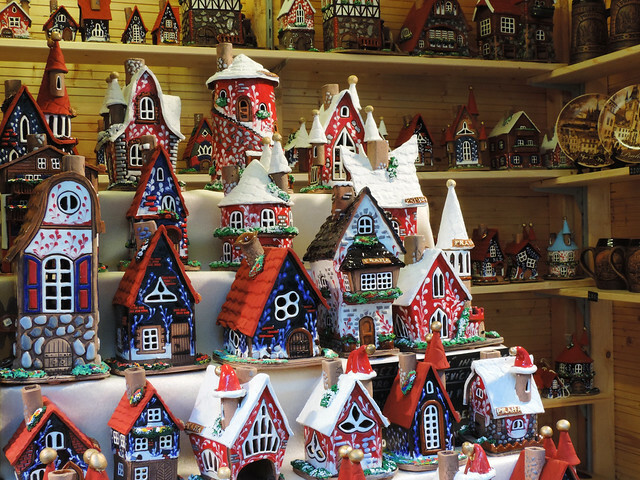 Most of the big and small European cities have their traditions for Christmas markets. 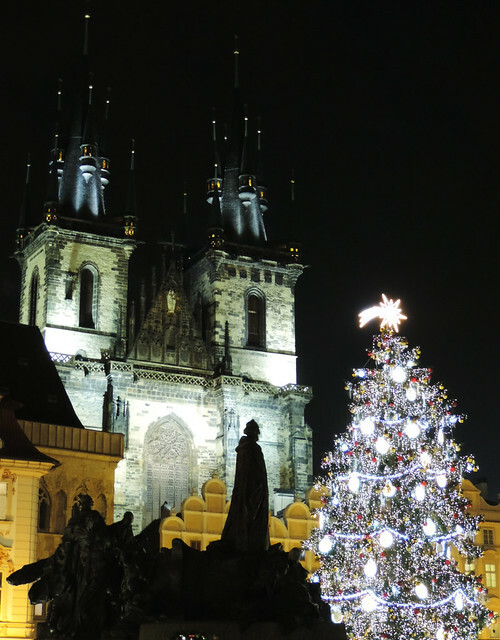 Last year we wanted to experience the Christmas magic in one of our favorite cities in the world: Prague. In the first place, we came to the conclusion that whether it’s summer or winter, we love Prague so much! On the other hand, we’d like to be of some use to you. 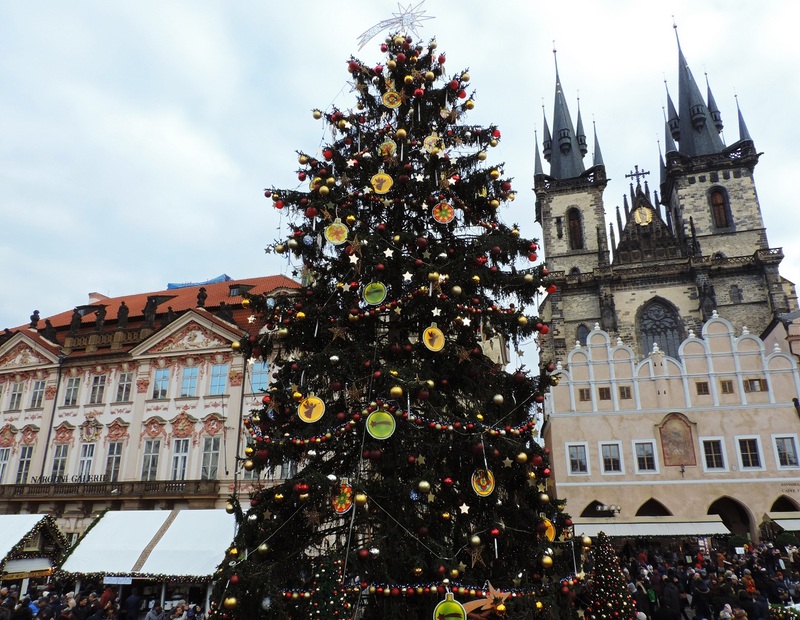 In this post we summarized all you need to know to get the best out of your visit to Prague before Christmas. 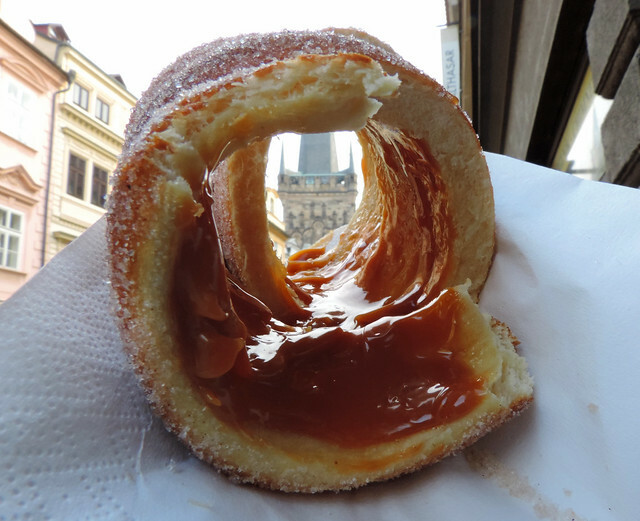 Well, how much chimney cake do you want to eat? How much mulled wine do you want to drink? Okay, let’s be serious, there’s no proper answer to this question. It’s possible to visit all the Christmas market locations even in one day if you don’t spend too much time in one place. But the point of spending time at Christmas markets is not being in a hurry, just wandering around as you like, having delicious food and drink and some good laugh with your friends. 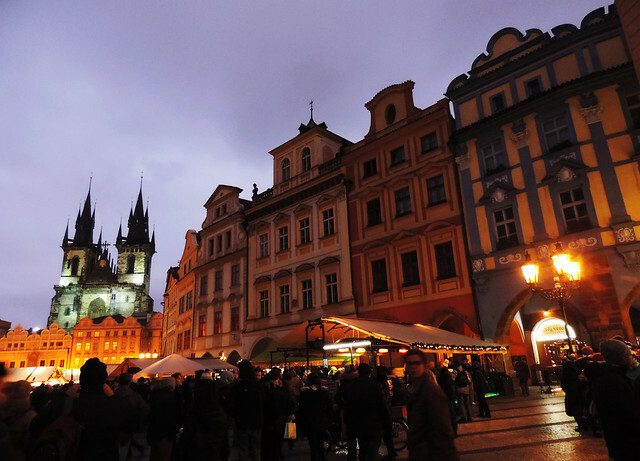 We spent 2 days exploring Prague’s Christmas Markets last December and it was just enough. But we’ve been to Prague before. If it will be your first time in the city we definitely recommend to explore places beyond Christmas Markets. Here are our favorite spots if you need ideas! Traditionally Christmas Markets open 4 weeks before Christmas and their busiest times are the 4 weekends within this period. 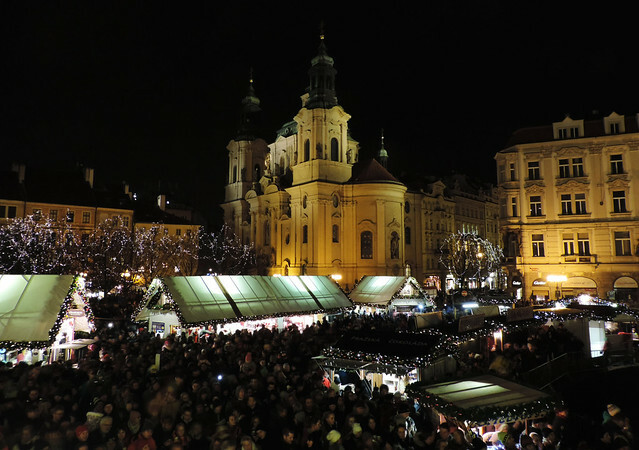 In large cities like Prague some of the larger Christmas Markets may open in late November and last until January. But the highlight is still that 4 weeks before Christmas (December 25) when all the large and small Christmas Markets flourish throughout the city. You can find the exact dates for 2018 here. Where are the Christmas markets? 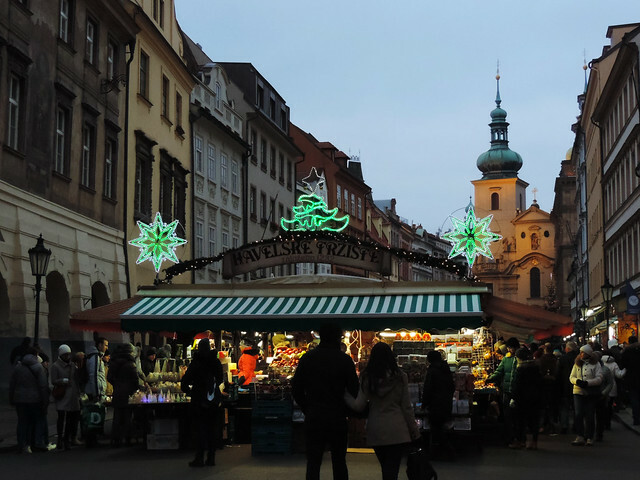 Prague has two larger Christmas Markets and several smaller ones. Old Town Square and Wenceslas Square hosts the two larger markets, smaller ones can be found behind St. Vitus Cathedral in Prague Castle, on Kampa Island, at St. Nicholas Church, on Republic Square (Náměstí Republiky) and on Peace Square (Náměstí Míru). We found the Old Town Square Market the most fabulous. The pastel colored houses and the Church of Our Lady before Týn makes for a perfectly fairy tale scene anyway. In addition this market is dominated by a giant Christmas tree that is lit with hundreds of lights after dark. We didn’t like the Wenceslas Square Christmas Market that much. It felt too modern and commercialized. But all the other smaller markets had their own irresistible charm. 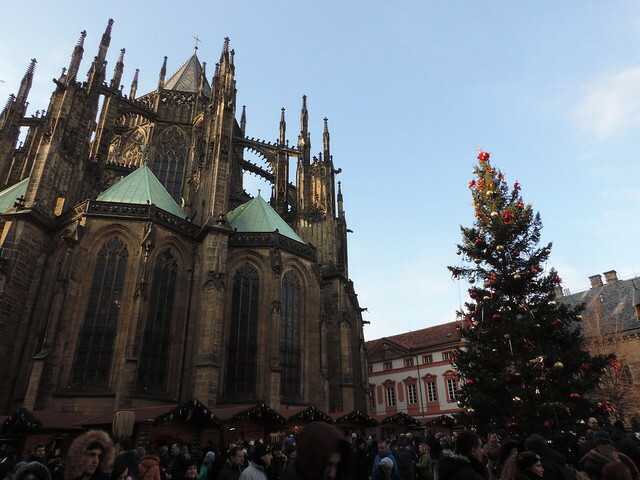 Prague Castle is especially a suitable spot for a cozy little Christmas Market. We could often smell “Prague Ham” (Pražská Šunka in Czech) in the air, the huge smoked hams are roasted over open flame. Hot soups in bread bowl also look appealing on a chilly day. Christmas markets in huge cities are usually crowded. 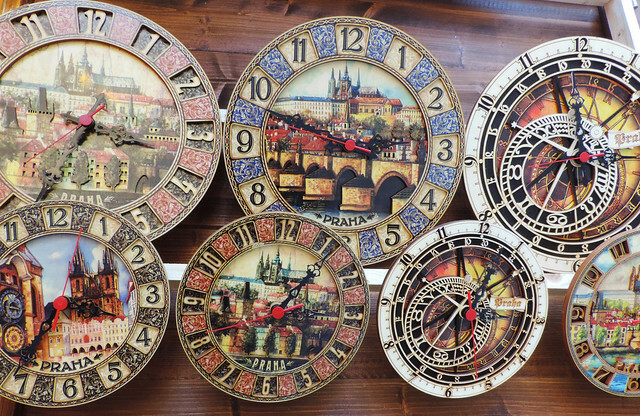 Prague – as probably the most popular Eastern European tourist destination – is usually crowded. Yes, that means that Prague’s Christmas Markets will be crowded as hell. We knew it, we prepared for the crowd and it was even more crowded than we thought it would be. Though we might add, we visited it on a weekend, weekdays are maybe better. Did we regret to visit Prague at Christmas time? Not at all. 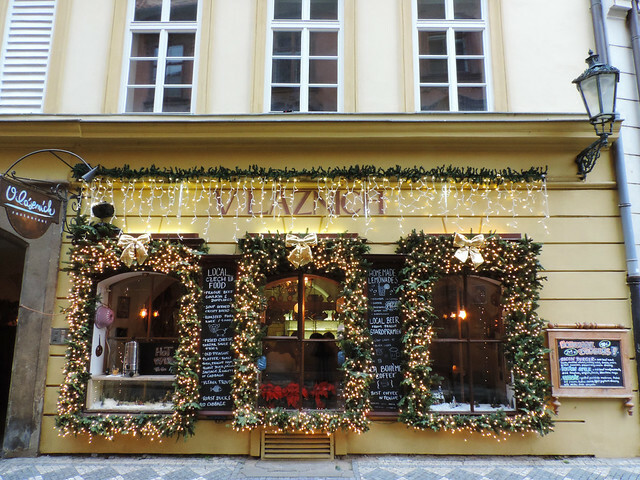 Its fairy tale Old Town is just the perfect scene for Christmas Markets. We had to see it at least once in our lives. Would we visit it again? Not this year for sure. This year we are planning to visit a lesser known Eastern European city that has just started gaining popularity mainly because of its magical Christmas Market. Could you guess which one it is? 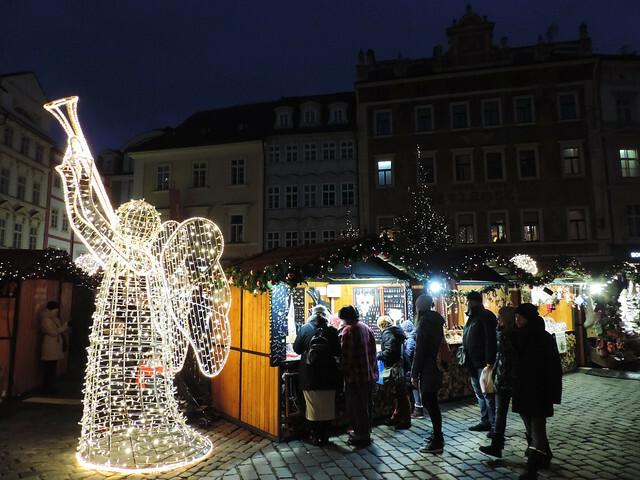 Would you visit European Christmas markets?